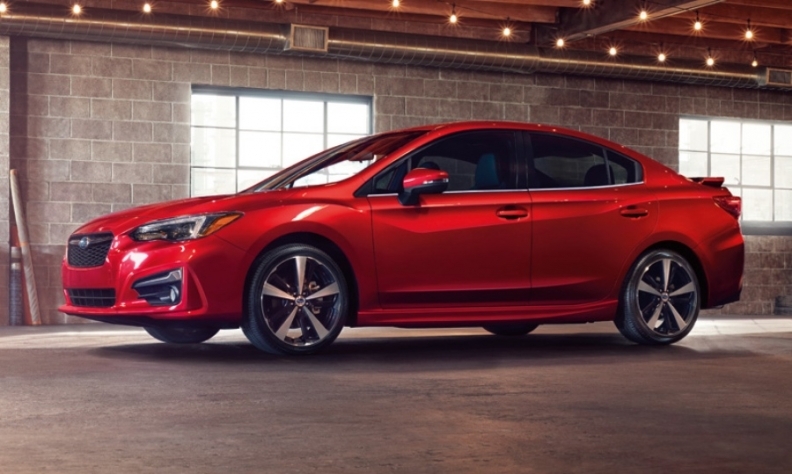 Since December 2016, Subaru has sold 1,389 units of the redesigned, fifth-generation Impreza in Canada. Transport Canada has issued a recall notice for 3,484 Subaru Impreza vehicles from the model year 2017 because the rearview camera might not display properly. “During the initial boot-up, a blank screen might occur, or if multiple processes occur at the same time, the screen might freeze,” Transport Canada says on its website. It warned the malfunction could increase the risk of a crash causing injury and/or damage to property while reversing. “A software issue within the infotainment unit” is to blame, the agency said. Dealers will reprogram the infotainment unit’s software. It competes with the Honda Civic, Toyota Corolla and Chevrolet Cruze.